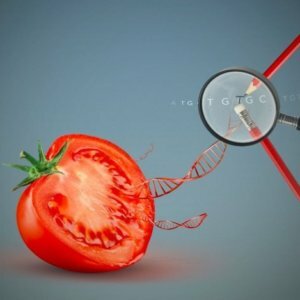 Gene-edited crops vs GMOs: What’s the difference—and why does it matter? 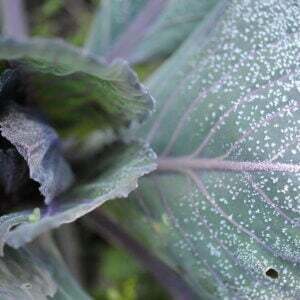 Restrictive regulation of genome-edited crops could limit the future impact of these crops on agriculture. Globally, genome-edited crops are currently regulated with either process-based or product-based approaches, although in some countries the regulatory concepts remain unclear. Process-based regulations focus on the biotechnological processes that are used to alter crop DNA. Conversely, the product-based approach regulates the resulting crop plant and its traits, not the breeding process used to create it. Most crop biotechnology regulatory frameworks were developed or updated to regulate genetically modified organisms (GMOs). 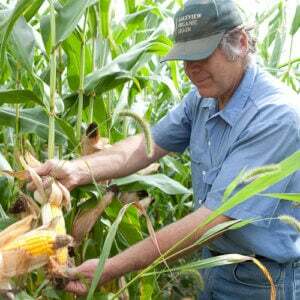 GMOs include exogenous DNA that would rarely be present through natural processes. This use of exogenous DNA has raised public and environmental health concerns, resulting in strict regulations in many countries. Many genome-editing approaches do not, however, lead to the presence of exogenous DNA in the final plant product. 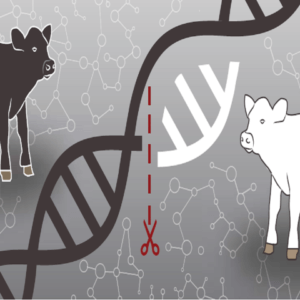 Indeed, genome editing …. avoids the introduction of any exogenous DNA during the breeding process. Concerns held by the public can put pressure on government bodies to restrict the application of agricultural biotechnology and to limit scientific innovation. Therefore, scientists, the media, and regulatory bodies should place emphasis on engaging the public in factual discussions regarding the safety of genome-editing. 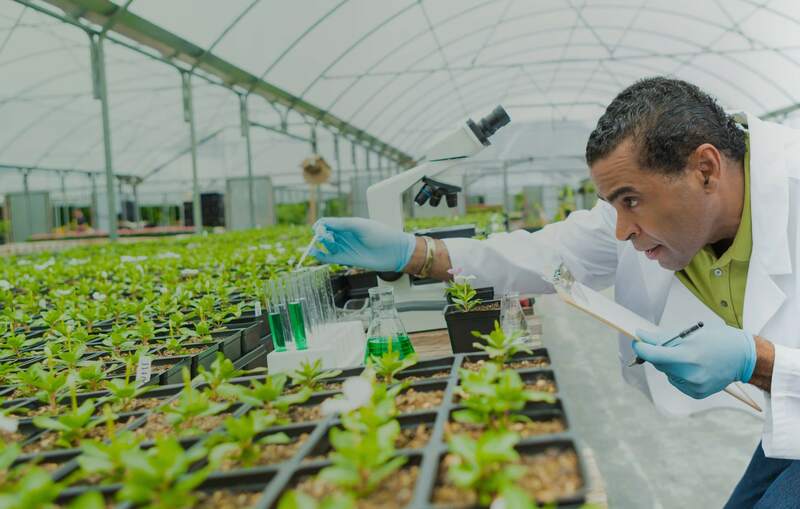 Genome-edited crops could increase consumer acceptance of biotechnology in agriculture because of the lack of transgenes, which are the public’s primary concern.